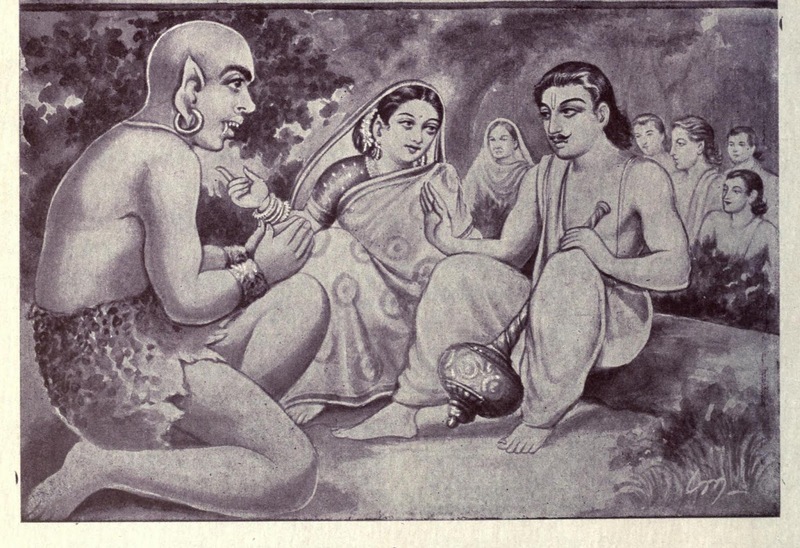 Home / Hinduism / Stories / महाभारत का कौन सा योद्धा पैदा होते ही हो गया था युवा ? 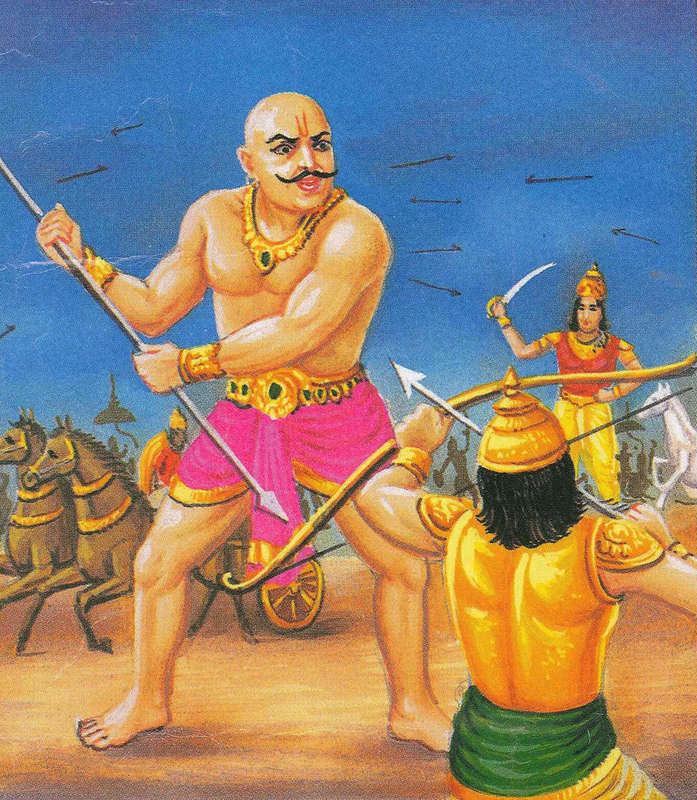 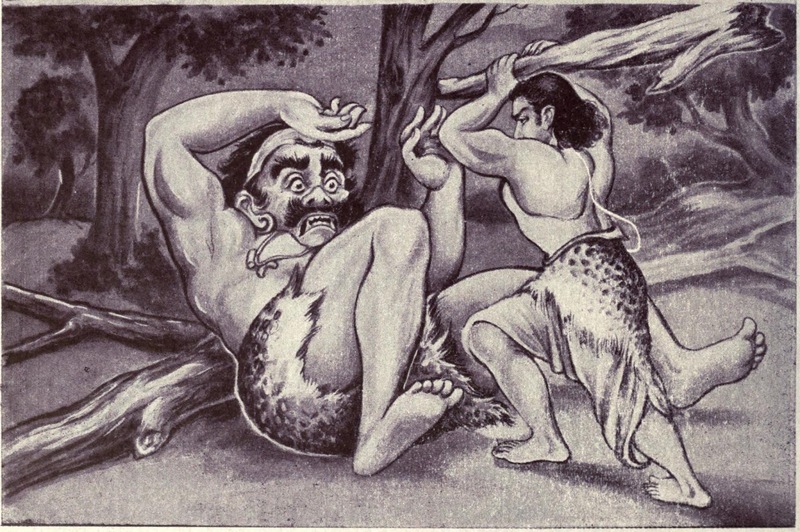 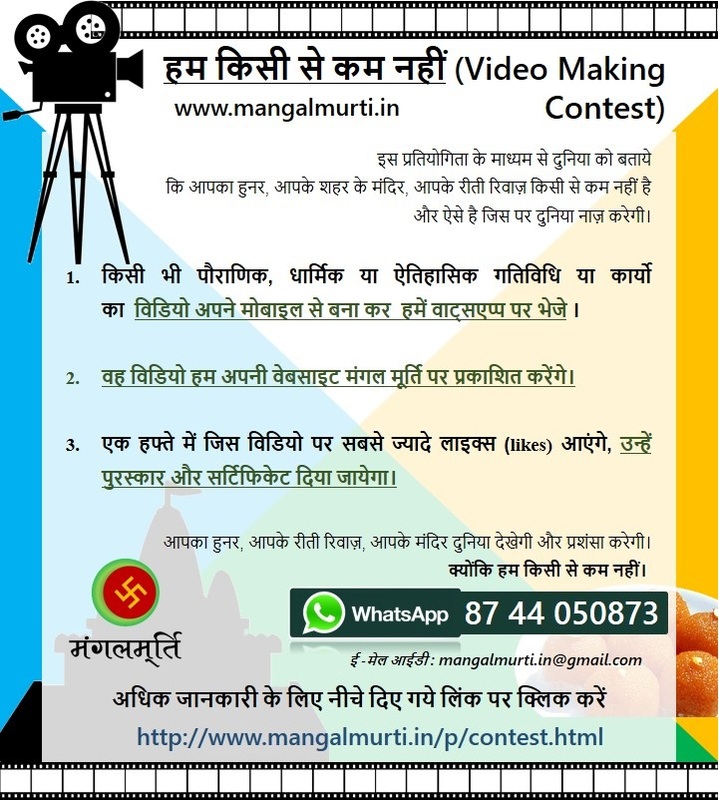 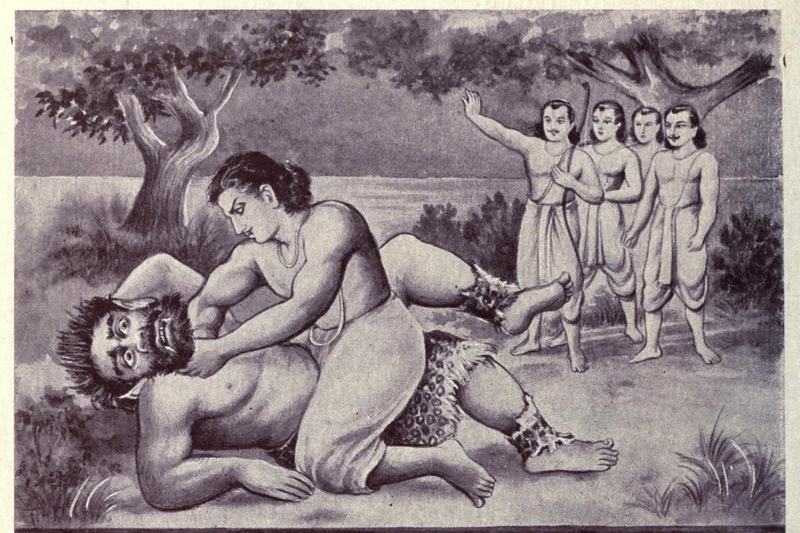 | Which was born of the Mahabharata warrior as young? महाभारत का कौन सा योद्धा पैदा होते ही हो गया था युवा ? 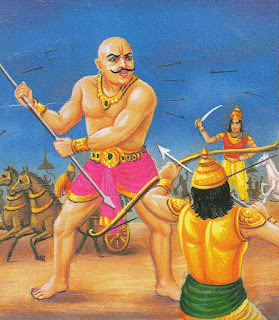 | Which was born of the Mahabharata warrior as young?